On our way out of the water each of us can do our part to clean the beach. 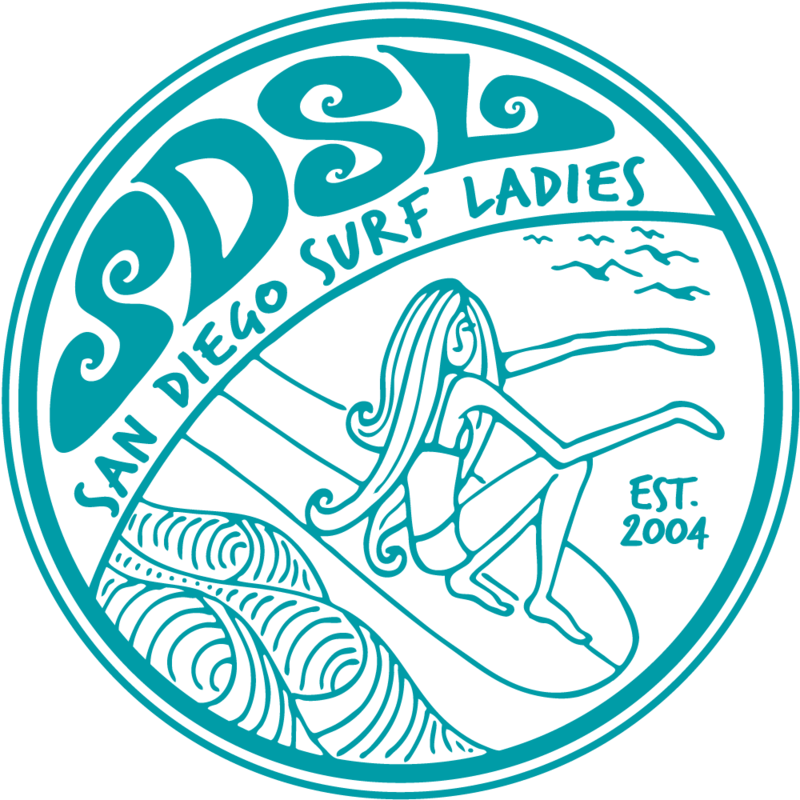 SDSL recently adopted Cardiff State Beach. So every time we surf here, we can each pick up at least 5 - 10 pieces of trash as we leave the beach.